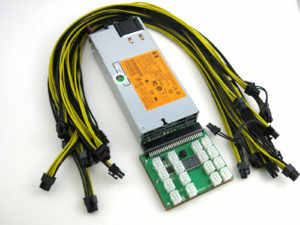 This 750 Watt GPU Mining Rig Power supply includes our 16 Port X8 Breakout board and 10 PCIE Cables. 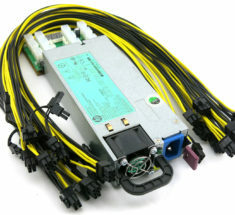 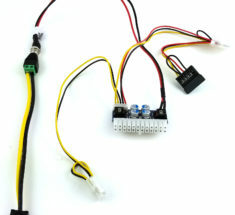 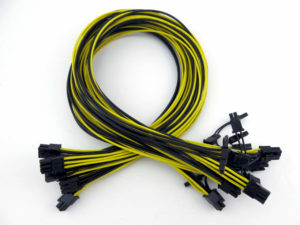 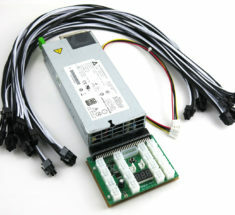 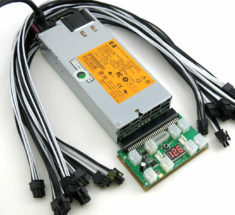 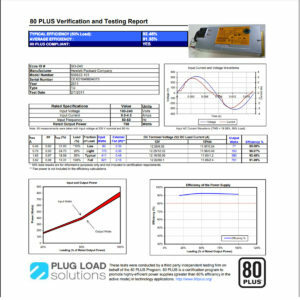 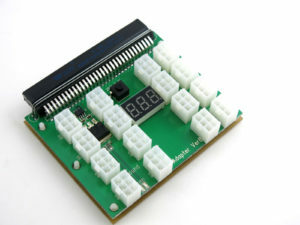 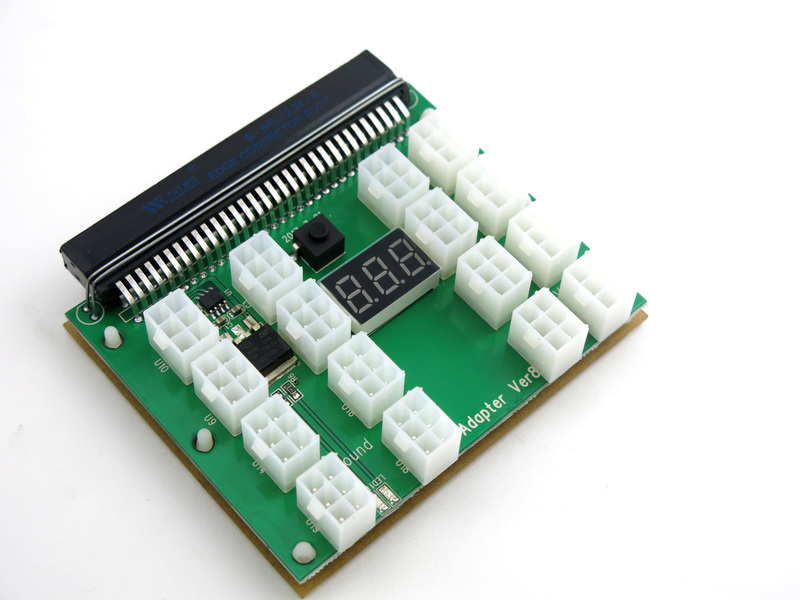 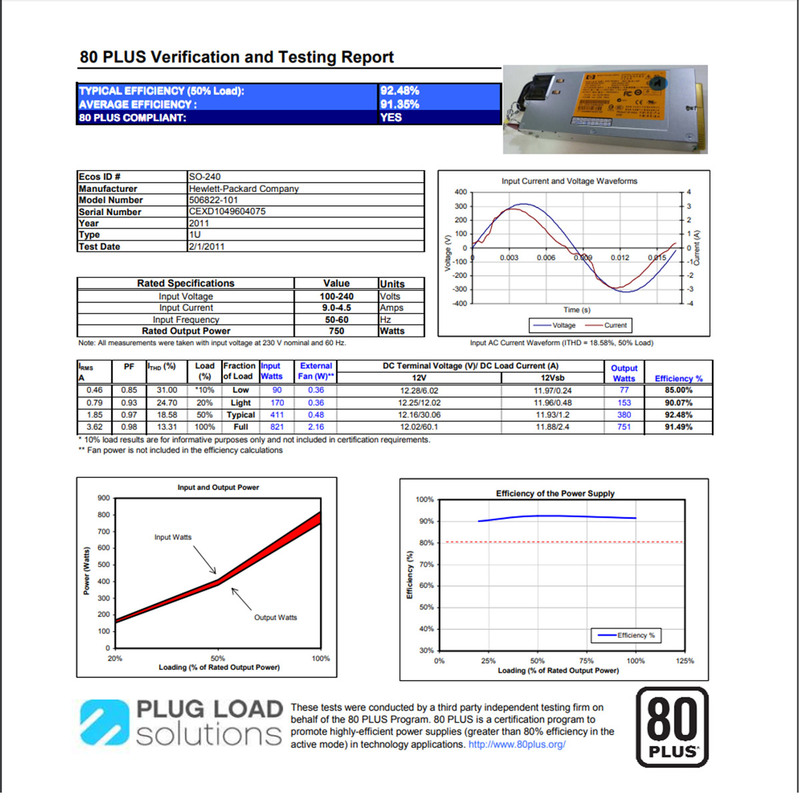 Improve your ROI by upgrading your current PSU set up to a more efficient unit. 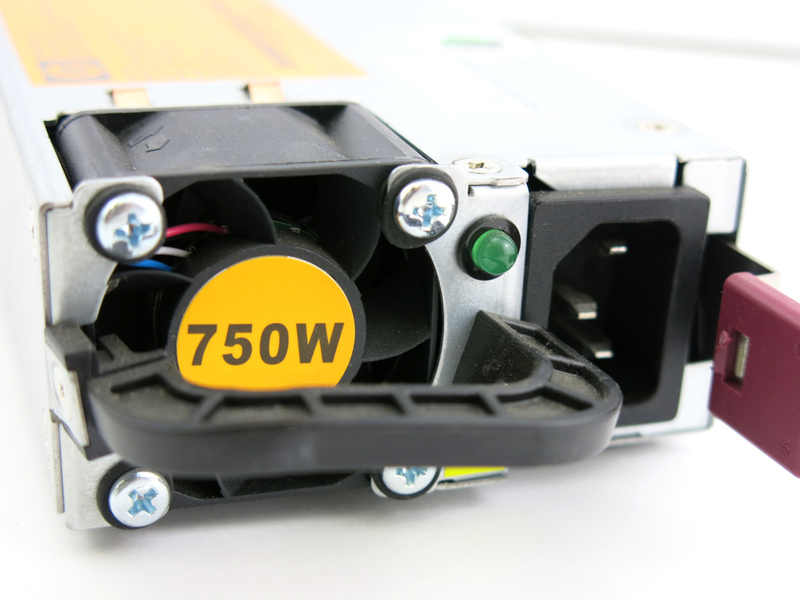 On top of enjoying a more efficient power supply, you can also take advantage of the increase reliability this PSU provides. 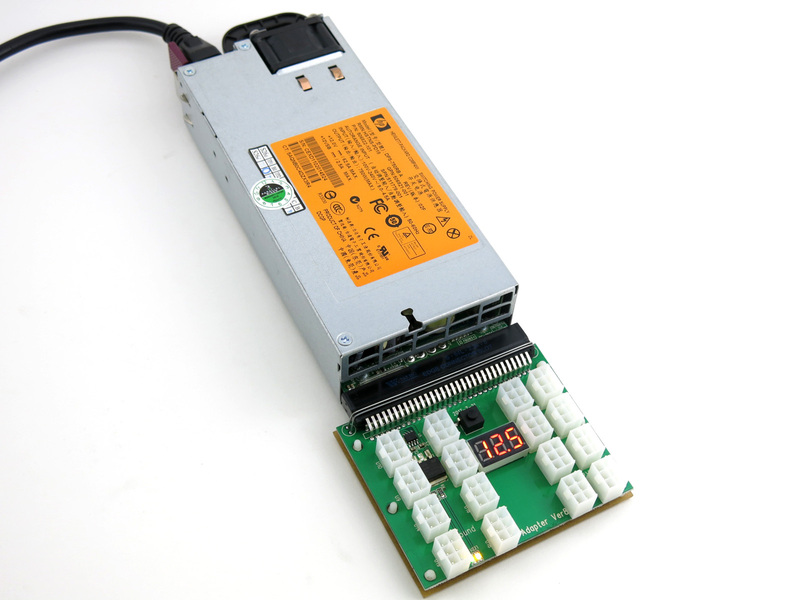 Unlike standard ATX power supplies these are intended to independently power GPU's and their risers in a 24/7/365 mining rig environment. 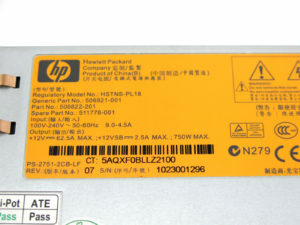 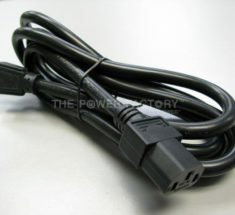 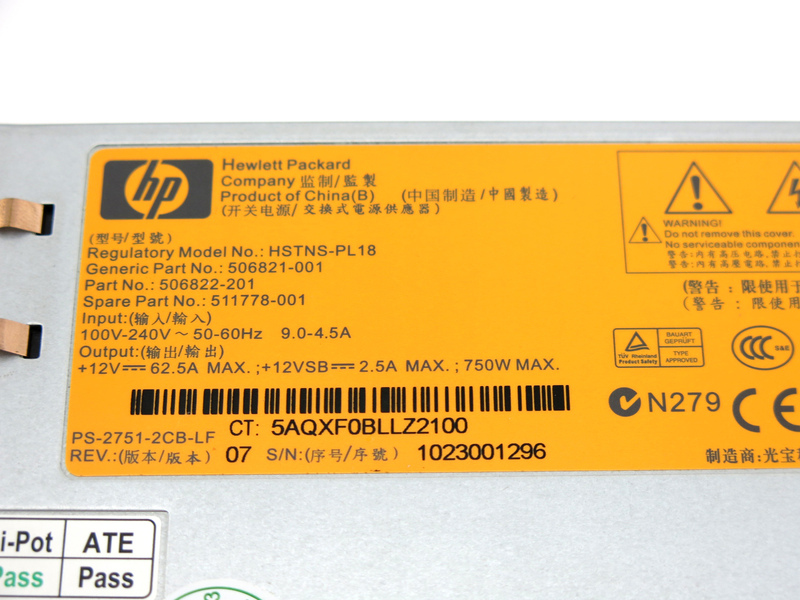 (1) Original HP 750W Server power supply. GPU Mining Power Supply Kit: HP 1200 watt Platinum 94% PSU, Breakout Board X-adapter REV 6B, (8) PCI-E power plugs, (4) 24in PCI-E 6pin to 6pin cable set, (4) 24in PCI-E 6pin to 6pin + 2 cable set. 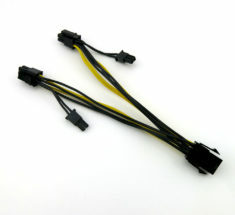 Capable of powering all high end GPU.